Nice one. Larry Adler Rent-a-ski's main store is located in Jindabyne, however you can still enjoy the convenience and support of our service if you're staying in Thredbo. 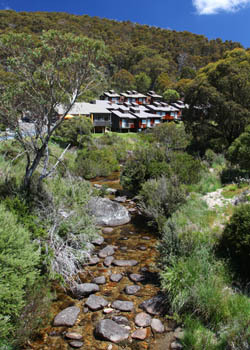 Thredbo is a beautiful alpine destination. 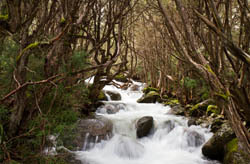 It boasts a thriving village atmosphere at the foot of the mountain, similar to many European or North American resorts. Thredbo caters to all levels of skiers and snowboarders, with an exciting mix of beginner, intermediate and advanced runs to choose from. 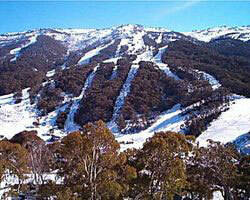 Don't forget you now can get your Thredbo ski passes & book ski school in store. 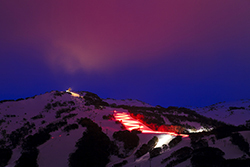 Why choose Larry Adler rent-a-ski when you're skiing at Thredbo? Convenience - simply order your gear online, then either pick it up from Larry Adler rent-a-ski Jindabyne on your way through or have it delivered straight to your accommodation via our concierge service. Save time - purchase your lift tickets and book your ski lessons with Larry Adler rent-a-ski before you arrive at Thredbo.